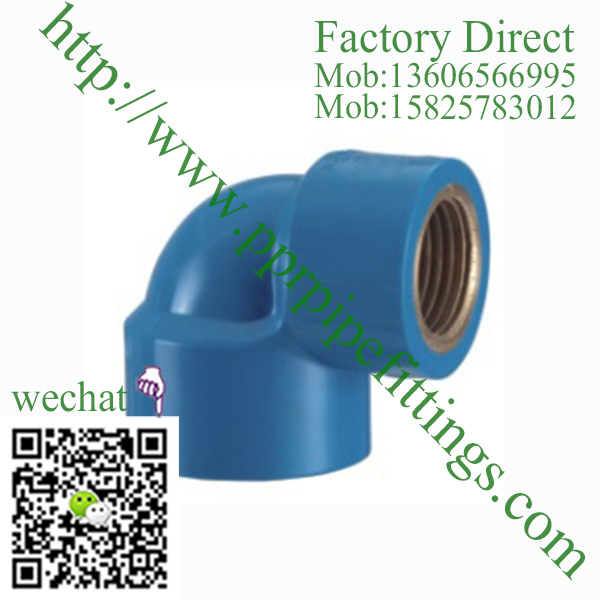 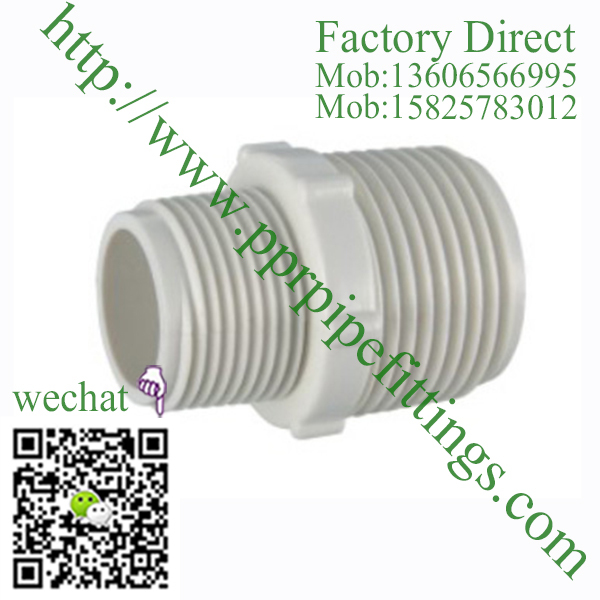 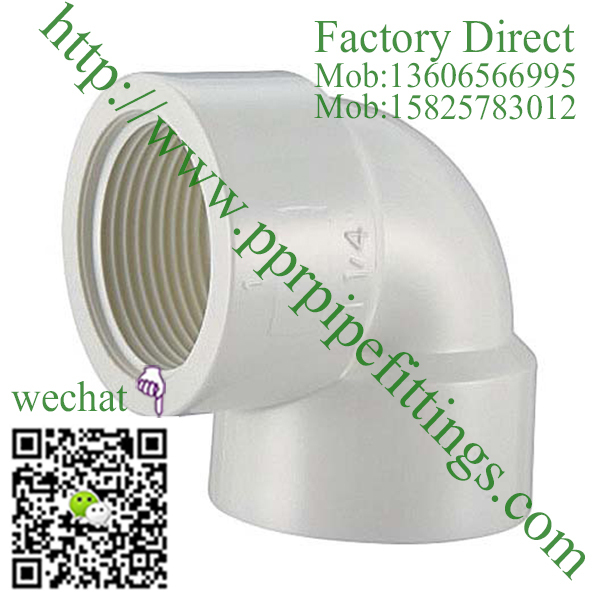 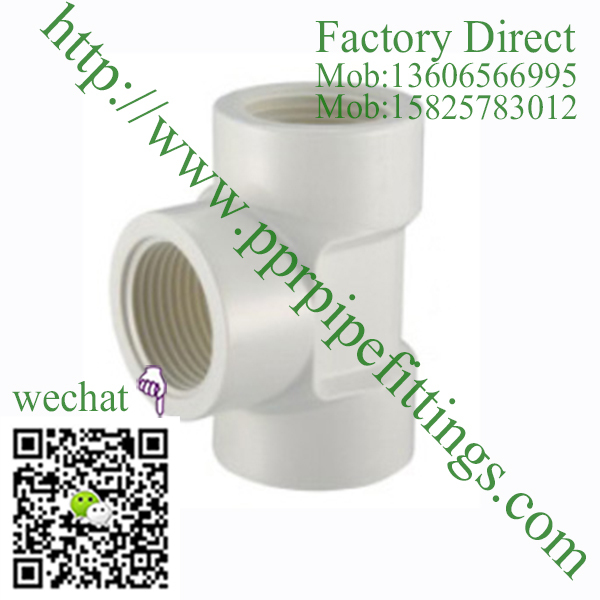 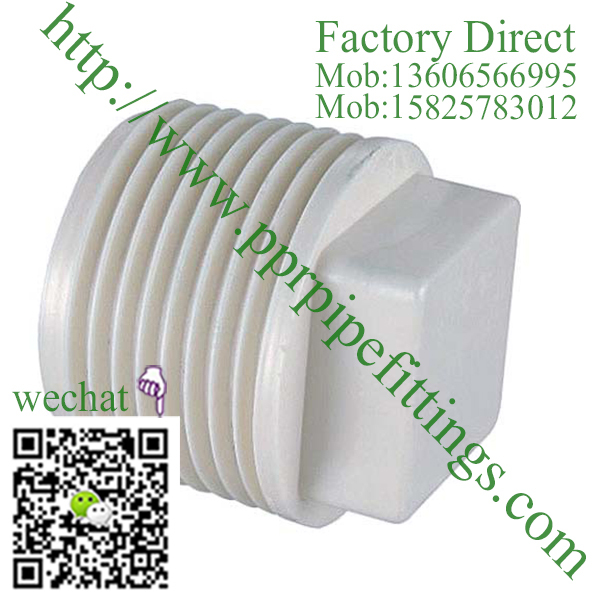 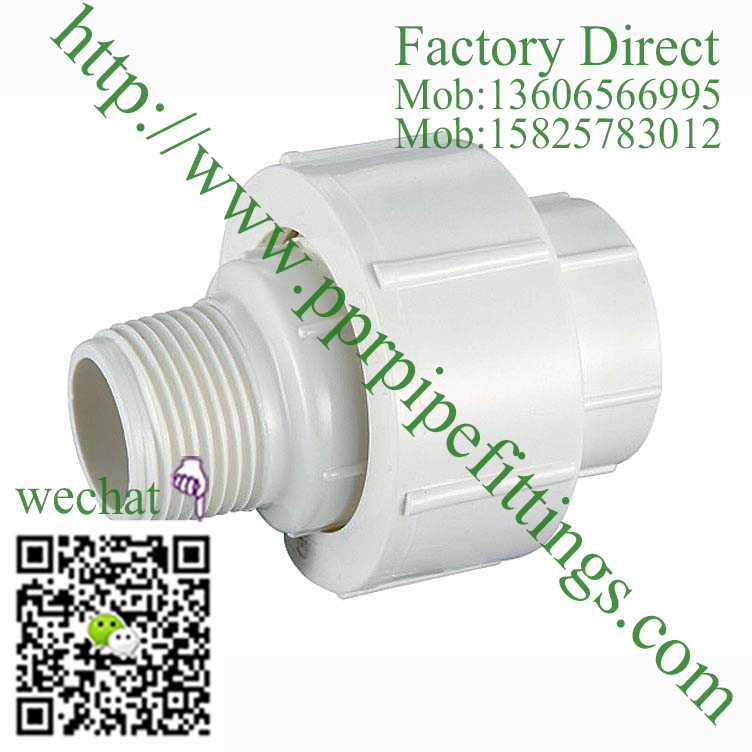 PVC BS4346 PIPE FITTINGS MALE UNION, CN Aquatherm, the one stop supplier for aquatherm products online & offline. 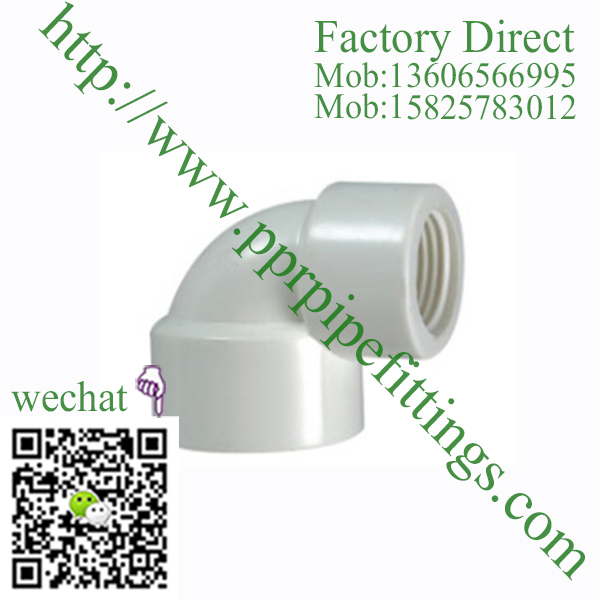 We are factory outlets dedicated to the sales and distribution of plumbing, hard-wares, building materials and sanitary products. 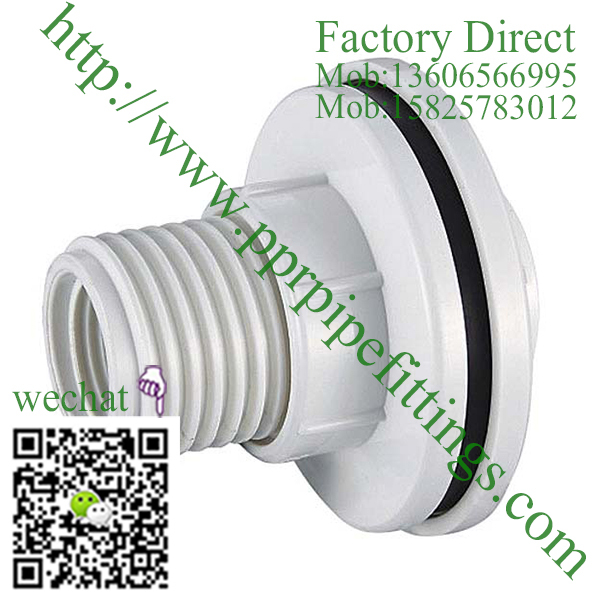 We have hundreds of genuine manufacturing factories across China and a team of professionals in charge of market and factory guiding, translating and interpreting, sourcing, warehousing, container loading, shipping, forwarding and after-sales following.